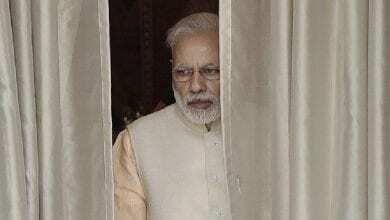 “One Day The Entire Country..
Today India is facing hell lot of problems. Despite India being advanced in many fields in past 20-30 years, we are unable to find a permanent solution to few of the problems the country faces. The biggest problem is the National security and corruption. These two problems have branched out throughout the country so well that it is nearly killing India from within. We talk about Kashmir issue, terrorism, Pakistan, China, anti Nationalism, but the single person who gave birth to all these nuisance is none other than the great ex Prime Minister Jawaharlal Nehru. The entire problem started 70 years back, which turned out to be the biggest disease to the country. Countries like Singapore, Malaysia, US, France were fortunate to get Prime Ministers and Presidents who worked for the country and utilized the great opportunity to take the country forward. But in case of India, the first Prime Minister utilized the opportunity to secure his position and his family and sowed the seeds of corruption and anti Nationalism. It started by cornering all the efficient leaders in the country, just for the sake of jealousy and selfishness and implanted such people who had no regard for the country nor had worked in any ways. These people destroyed the education by degrading our own country and glorifying British rule. Eventually the kids of the next generation learnt something which was never true and believed that India was a waste country! Like it is said, “If you plan for a year, grow rice, if you plan for 10 years plants trees, if you plan for 100 years, educate children,” Nehru and his colonial agenda literally destroyed 2 generations with their fake narrative. His ideology was so much against India that he even agreed to give away Kashmir to Pakistan, his one silly mistake of taking the Kashmir issue to United Nations, cost India huge. The problem which he created by his inefficiency, has grown like Everest and is destroying India like a termite. 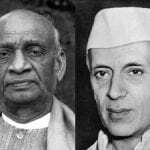 Sardar Patel was given the responsibility of Hyderabad issue, he solved it in no time and Kashmir issue was taken by Nehru….the result is right in front of us! Today China gives us threat of occupying Arunachal Pradesh, it warns us not to give shelter to Dalai Lama. Was this country the same 70 years back? This country was rotting in poverty, filth and population. They had no leader, no job, no money and were begging all other countries for jobs. 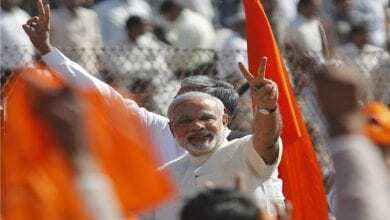 70 years back…how was India? We had enormous wealth, leading industries which manufactured best quality goods. We had our own army which had fought with the British in 2nd world war. 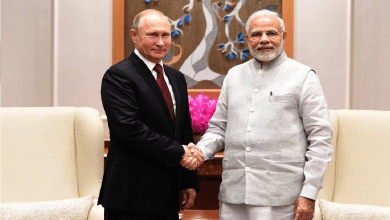 We had great expertise in the field of nuclear missiles with Homi J Baba, Vikram Sarabai leading the nuclear program….but what happened to all this? India was offered the NSG membership by John F Kenndy 50 years back, but great Nehru, had to say “India is a peace loving country we neither need army or NSG membership as we have no enemies.” The same Nehru had insulted our army officers saying that we do not have any experienced officers in the country to lead the Nation right in front of Field Marshall Cariappa. China was intelligent enough to grab the NSG membership in UN and today it is the same country which is opposing India’s NSG membership….who should be blamed?? Shortly after India got independence, the Prime Minister of Nepal Matrika Prasad Koirala had conveyed their interest of merging Nepal with India. But Nehru had out rightly rejected the offer inspite of many people advising him to accept it. 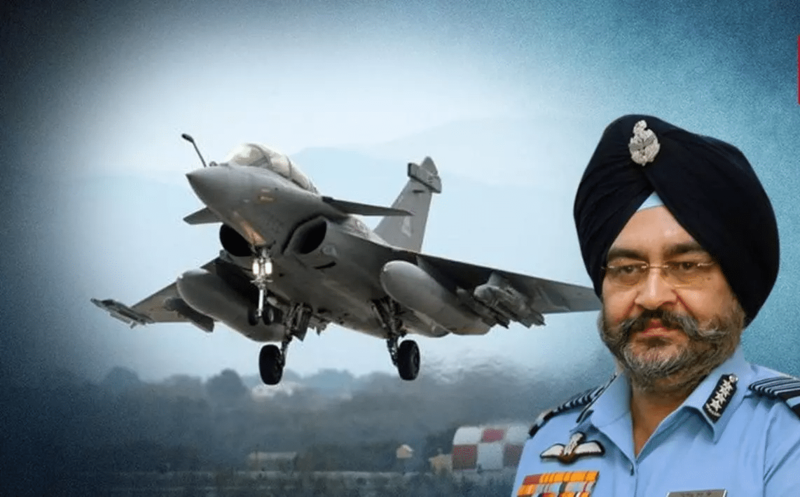 The Indian Armyy chief had also said it was a brilliant opportunity as we will have Natural protection from China and it will prevent China’s influence of Nepal. But Nehru thought it will spoil the image of “Peaceful” Nation in the world and went to appease the communists of China. Nehru got a second opportunity in the year 1951 when Nepal king Tribuwan fled to India and announced support to our country. Nepal was under severe threat from China and communists and the Ranas wanted to dethrone the Nepal Kings. But Nehru did not extend any support to the King, in-spite of his request to unite all Hindus. But this was not the end, Nehru had committed bundles of blunders. China in the year 1950 made an invasion on Tibet. The most appropriate thing Nehru should have done is to occupy Tibet and kicked out the Chinese army, since China occupying Tibet would pose extreme threat to India. But this man handled the issue in most haphazard fashion by letting China occupy Tibet. As a result, India lost its official boundary and opened itself for a constant threat. Tibetans requested for India’s help, but got none except refugee house! Eventually Tibet was erased from the map of the world. There cannot be a bigger disaster than Nehru, no country should ever get a Prime Minister like Nehru who had no gratitude, love or respect for our country or had good intentions to take India forward. Today we sit at homes and blame why we aren’t able to solve Kashmir issue, why we aren’t able to solve China issue, why we aren’t able to get NSG membership…..Nehru is the sole reason for all problems India is facing today. I would say….If there exists a time machine, “I would go 70 years back and erase the man NEHRU from history” so a great Nation like India would never have to face these blunders ever again!